The one of a kind Turning Point X Auldey collaboration yo-yo. 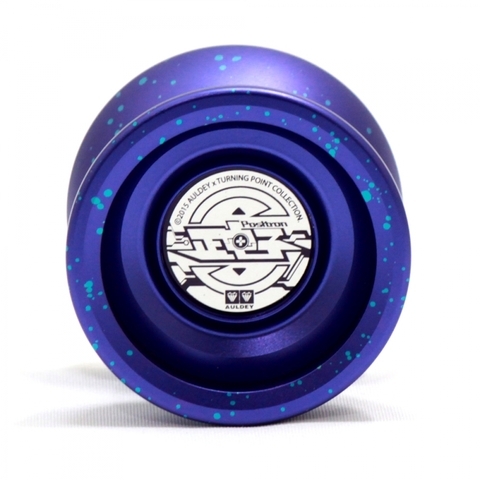 This yo-yo is stable and smooth, with this price it is a must get for any turning point fans out there! Endorsed by Kentaro Kimura Turning Point founder (photo in front of the box), also a 3A specialist.